Home / alist developers ltd. / Write ups / Meet the new Oba pf beni kindom. Meet the new Oba pf beni kindom. 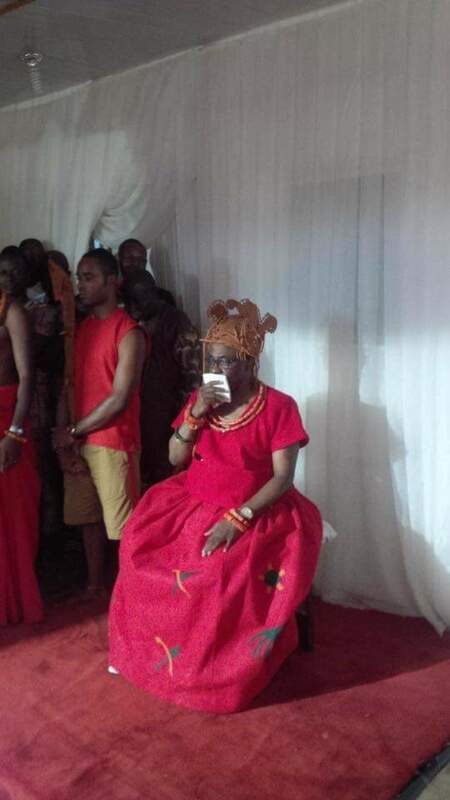 THE Crown Prince of Benin Kingdom, Prince Eheneden Erediauwa has been crowned the 39th Oba of Benin Kingdom.